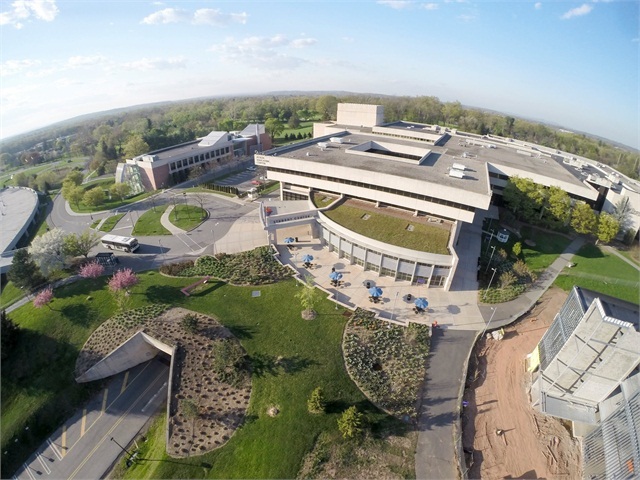 Bergen Community College is one of the most frequently searched colleges in America, according to a recent internet keyword search of United States colleges. Bergen is a public, two year community college founded in 1965, and located in Bergen county, New Jersey. Bergen county is actually the most populous county in the state, home to nearly a million people. 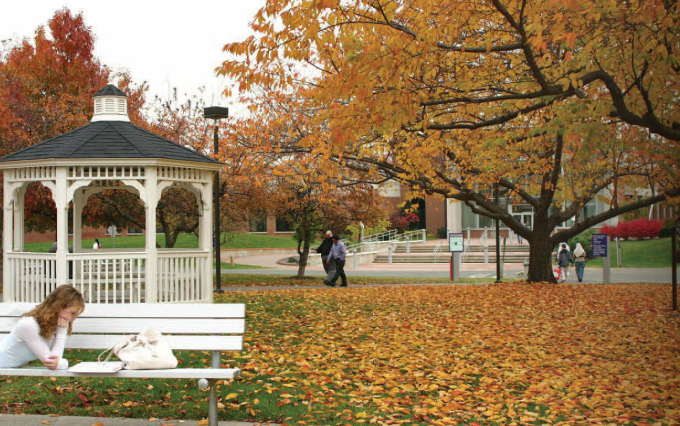 Bergen College is accredited by the Middle States Association of Colleges and Schools. Some BCC programs are additionally accredited by specific accreditation commissions. 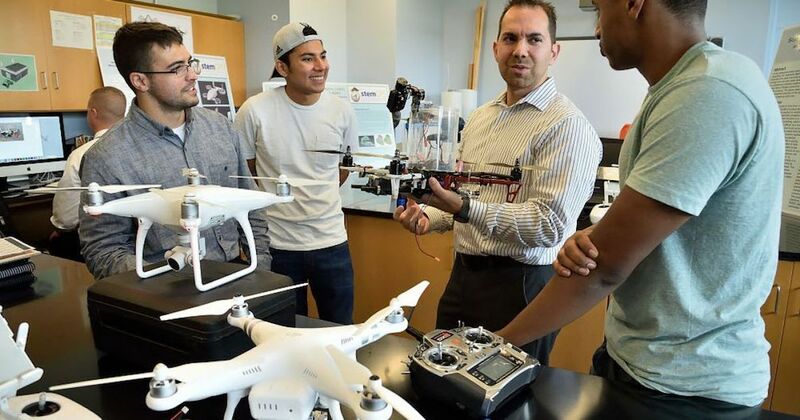 More than 25,000 students are enrolled in the school's full time and part time, credit and non credit programs, with roughly 20,000 students earning Associate degrees. The racially and ethnically diverse student body includes a good number (7 percent) of international students. BCC has an open admissions policy. Here are the answers to some of the most frequently asked questions about Bergen Community College. 1. Where is Bergen Community College? 2. What types of degrees are offered at Bergen Community College? BCC offers all types of Associate degrees, as well as a number of skilled trade and professional certificates. 3. What courses and programs are offered at Bergen Community College? 4. Who should attend Bergen Community College? For one thing, BCC is a good choice for golf enthusiasts, since the campus is set on what used to be nine holes of the Orchard Hills Golf Course. Also nearby are the Paramus Golf Course and the Hackensack Golf Club. 5. Why attend Bergen Community College? Bergen College is conveniently located less than 20 miles north of Manhattan. The area around Bergen College has ample public transportation. 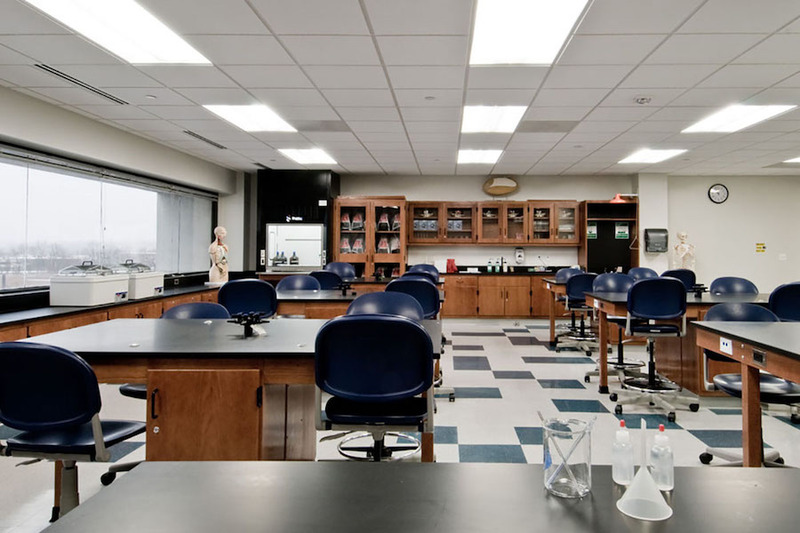 Bergen College offers numerous academic and professional training programs. Bergen College has an open admissions policy. 6. How much does it cost to enroll at Bergen Community College? $139 per credit for Bergen county residents. $285 per credit for out of county residents. $300 per credit for out of state residents. $2,078 per semester (15 credits) for Bergen county residents. $4,275 per semester for out of county residents. $4,500 per semester for out of state residents. Other fees may also apply. Among the applicable fees are a $26 per credit general fee, a $14 per credit technology fee, and a $2 per credit security fee, as well as registration fees, application fees, and course fees, among others. Financial aid may be available in the form of grants, loans, and work study programs, to help students pay for their educations at BCC. Also, the BCC foundation offers scholarships. 7. How long does it take to earn a degree from Bergen Community College? Full time students at BCC generally take about two years to earn an Associate's degree from Bergen. Professional certificate programs vary, but may also take as long as two years. For part time students, how long the process takes will depend on how many required classes the student takes each semester. 8. What is the Bergen Community College campus like? 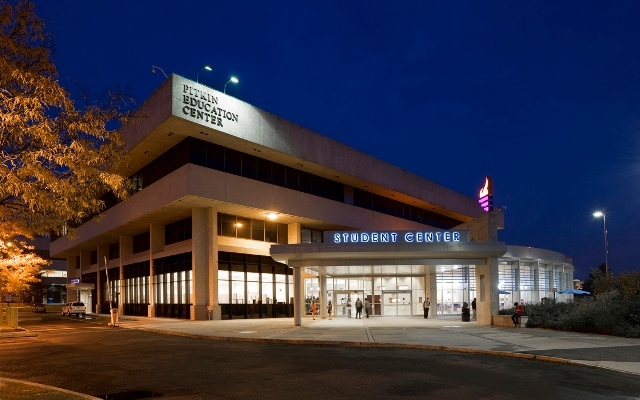 The BCC campus has all the necessary academic buildings, including a bookstore that sells college textbooks and merchandise, as well as the Sidney Silverman Library and the Ciccone Theater. However, there is no on-campus housing available at Bergen. Above: The BCC campus in autumn. 9. What is the Bergen Community College neighborhood like? The campus is surrounded by many pretty parks, such as Saddle River County Park, Van Saun County Park, and Rochelle Park, among others. Less than a mile from campus is a Trader Joe's, featuring all the prepared foods and fresh produce you can eat. Less than a mile away from campus is an enclosed shopping mall called Paramus Park. Above image: The Paramus Park Mall, located less than a mile east of campus. 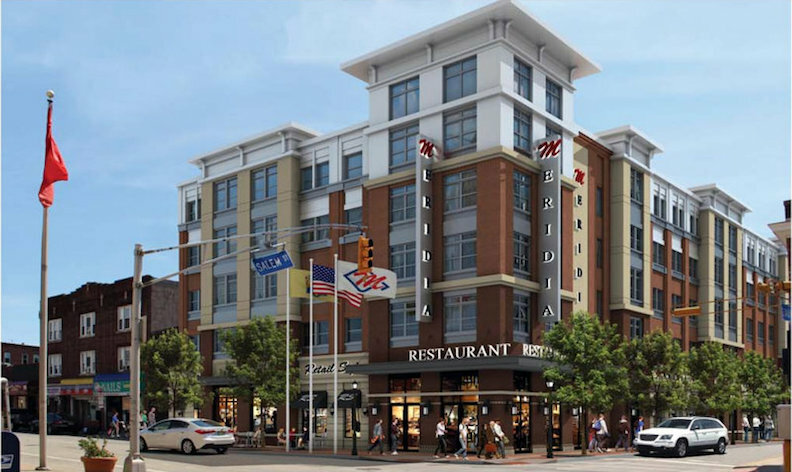 Below image: Downtown Hackensack, located less than 5 miles southeast of campus. 10. What are the distance learning options at Bergen Community College? BCC offers online courses by way of a course management system called Moodle. Online courses have the same quality and standards as traditional classroom courses. Click here to take a look at More Than 50 Top Ranked Online Colleges. 11. What is the contact information for Bergen Community College? You can reach the main Bergen campus office in Paramus by calling 201-447-7100. To reach the Philip Ciarco Learning Center in Hackensack, call 201-489-1551. For Bergen at the Meadowlands (Lyndhurst), call 201-447-7920. To contact the admissions office of BCC, call 201-447-7200. To reach the BCC athletic department, call 201-447-7182. To speak with someone about financial aid, call 201-447-7148. To learn about continuing education at BCC, call 201-447-7488.